Medium voltage switchgear training course length is customizable based on your needs. 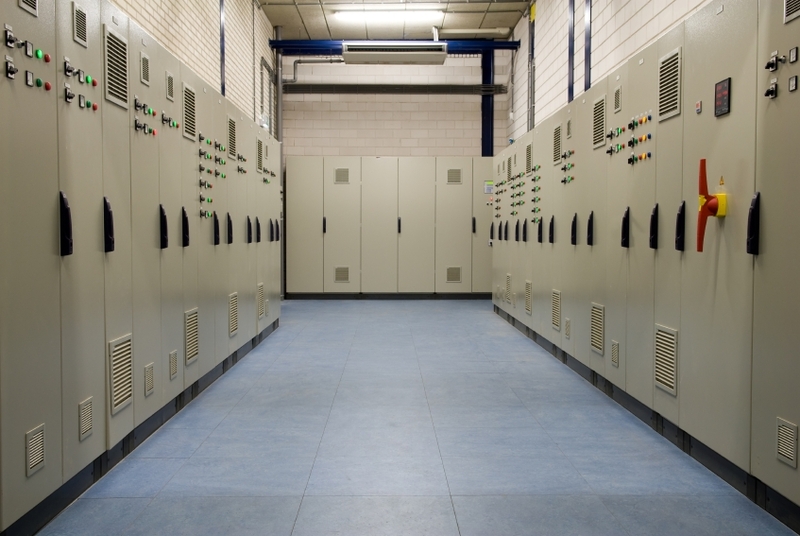 We offer a medium voltage switchgear training course because medium voltage switchboards play a big role in the distribution of power and management of distribution systems. Their correct installation, operation and maintenance can save thousands of dollars, prevent equipment damage, and prevent accidents. The purpose of this course is to provide a comprehensive overview on the subject of medium voltage switchboards for those involved in electrical power systems. The instructor will utilize lectures, visual aids, and case history examinations greatest possible exposure to a medium voltage distribution system. Anyone who works on or near power generation, transmission, or distribution systems should attend this medium voltage switchgear training course. Additionally, supervisors, managers, safety personnel, and those responsible for ensuring a safe work environment should attend this course.